We've been in the industry since 2003 - with a reputation for great prices and excellent customer service. As a locally owned and operated, family run, skip bin rental business, Backyard Bins aims to enhance our fantastic reputation by providing amazing service to all domestic, commercial, and industrial clientele. 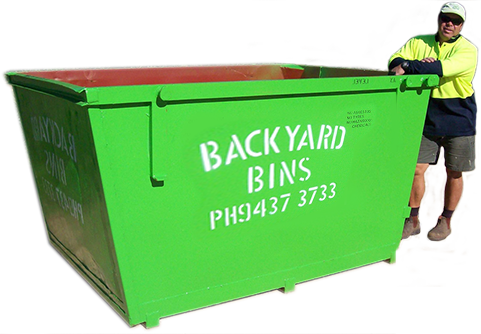 In order to achieve this goal, we are ready to go the extra mile to ensure Backyard Bins is the first name you think of when you need to hire a skip bin in Perth.